Taking care of yourself when you are elderly or have a disability can be difficult, and because of this you may find many things a struggle during your daily life. One of the things that you could struggle with is getting dressed – and this leads to many people not actually bothering to get dressed during the day at all. This is something that can have a seriously negative impact on quality of life, and for this reason it is important that you do something about it if there is any way that you can. 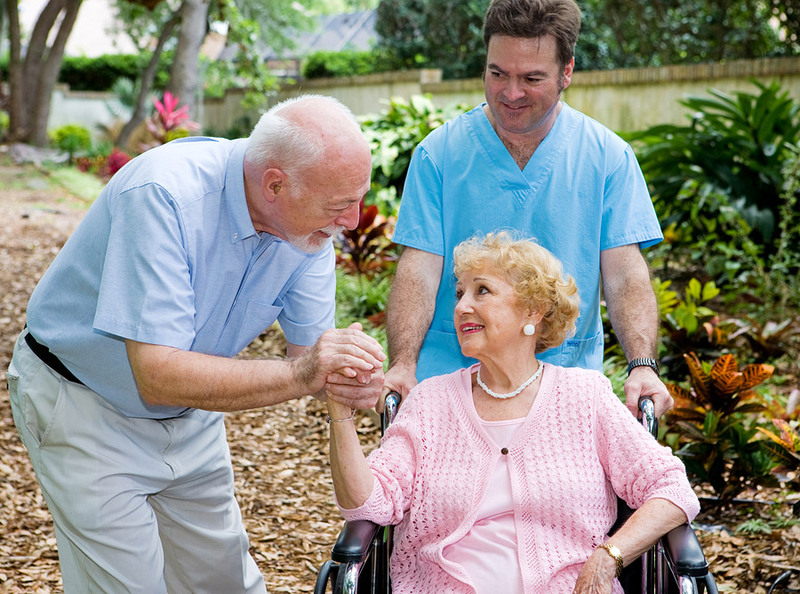 It is good that the home care Blyth has to offer is such high quality, as this means that you will be able to get the help that you need with dressing. 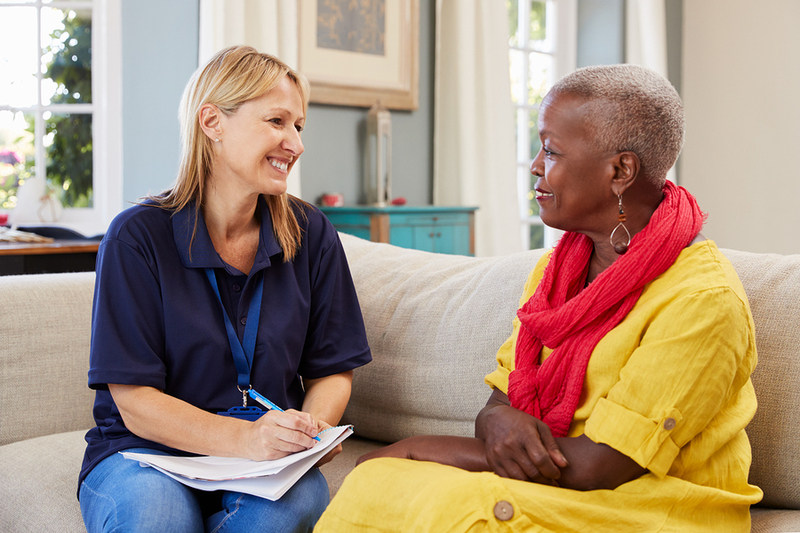 You can be sure that you will be able to get a carer to attend your property every day, and this means that you can get the help that you need, and you will know that it is somebody that you are able to rely on. This is something that could have a really good impact on your quality of life, so it is a great time to contact a team to see what they have available.